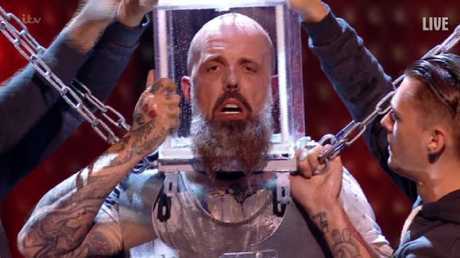 PARAMEDICS were primed to save Britain's Got Talent star Matt Johnson's life after he was forced to gesture for help during his life-threatening performance. 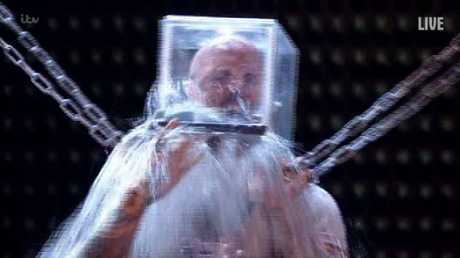 The escapologist spent two minutes with his head locked in a box filled with water, unable to take a breath. He had failed to get out at the "safe" time of one minute 45 seconds so medics walked on stage ready to intervene, The Sun reports. By two minutes Matt had to beckon for a metal pole that helped him escape at two minutes and 21 seconds. 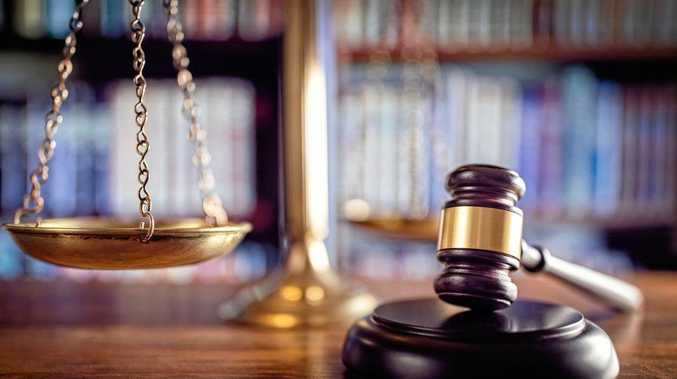 The dangerous stunt saw him secured in a solid steel box with padlocks, chains around his body and handcuffs on his wrists. 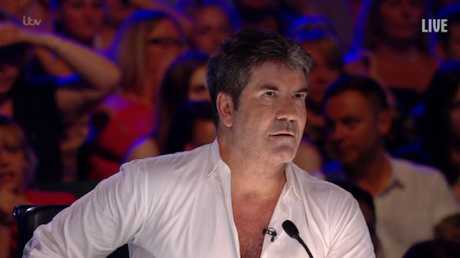 All four judges looked horrified by the act, with Simon Cowell branding him a "lunatic". David Walliams said: "This is the perfect act for anyone who wants to watch someone drown. I was really worried for you when the paramedic came on." Amanda Holden, who leapt out of her chair when Matt was finally released from the box, said: "Oh my God I really hate it, I hold my breath with you for the whole thing. I basically nearly passed out myself. "It's exciting to watch - you're very brave and I'm glad you're still alive." 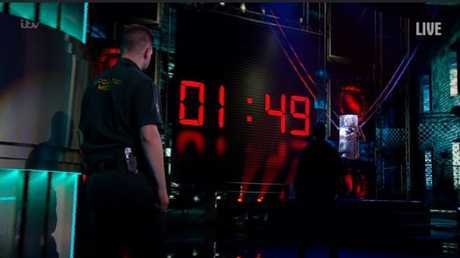 Viewers were left furious when - despite risking his life for the variety show - Matt failed to get a space in the final. One said: "How did Matt Johnson not get through? He actually brought excitement and danger to this pathetic show for once, but the sad British public ruins it." Another added: "I'm sorry but Matt Johnson absolutely smashed it, was one of my faves from the beginning and should defo have been in the final."